Prunus spinosa, also known as ‘blackthorn’ is used for numerous medicinal purposes. It possesses antioxidant, anti-inflammatory, laxative, diuretic and stomachic properties. 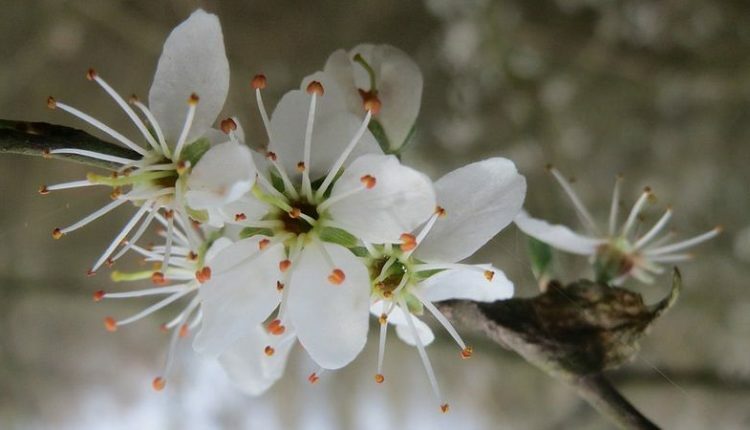 The presence of various nutrients and health-promoting compounds in prunus spinosa makes it beneficial for the treatment and management of skin disorders, dental caries, heart diseases, cancer and other bacterial infections. Studies have found that prunus spinosa, also known as sloe berry is a potent antimicrobial agent. 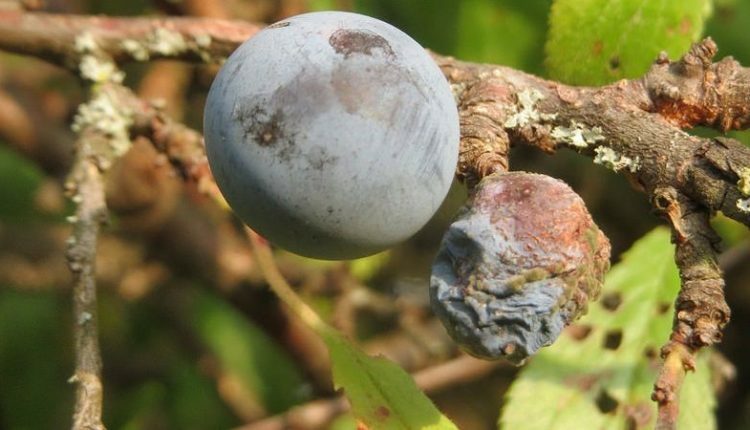 An interesting research found that fresh sloe berry puree exhibits strong anti-bacterial activity. It reduces the population of ‘salmonella’, gram-negative bacteria that cause food poisoning. 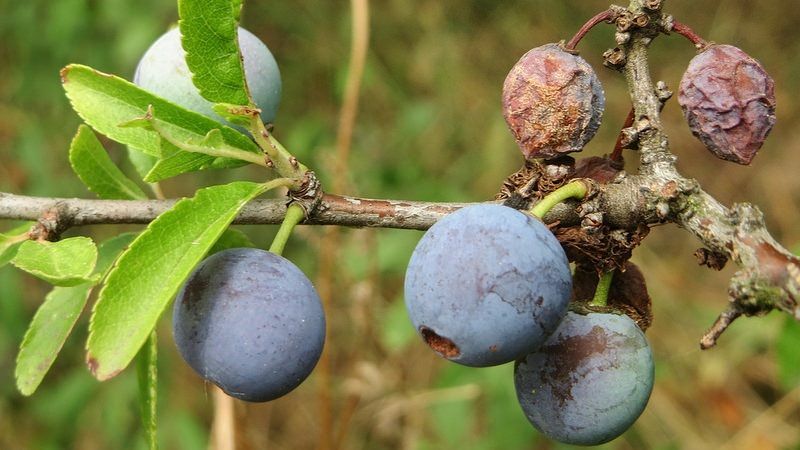 Besides this, prunus spinosa also contains anthocyanins and phenolic acids, compounds that promote good health. 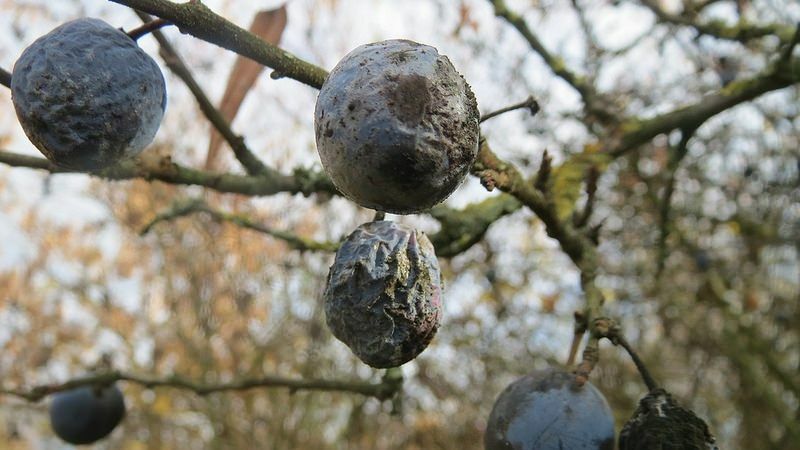 It was further found that these flavonoid compounds are present in prunus spinosa flowers as well as fruits. 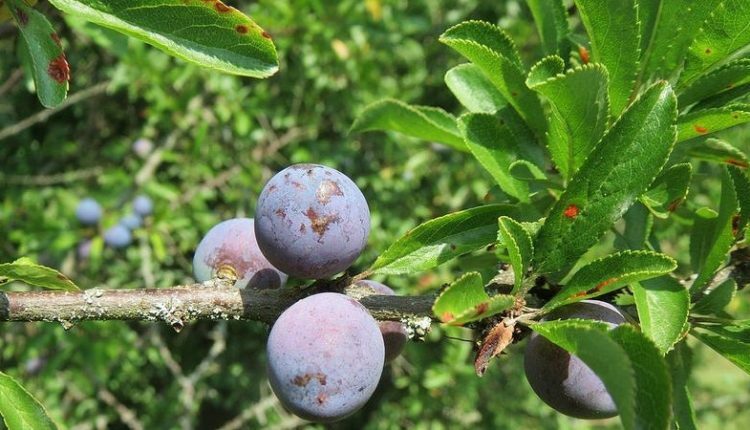 The therapeutic benefits of prunus spinosa are attributed to the high concentration of flavonoids in it. These flavonoids reduce inflammation, fight oxidative stress, lower the risk of heart diseases and help in the management of cancer. Scientific studies have revealed that prunus spinosa contains an array of nutrients that are required for good health. 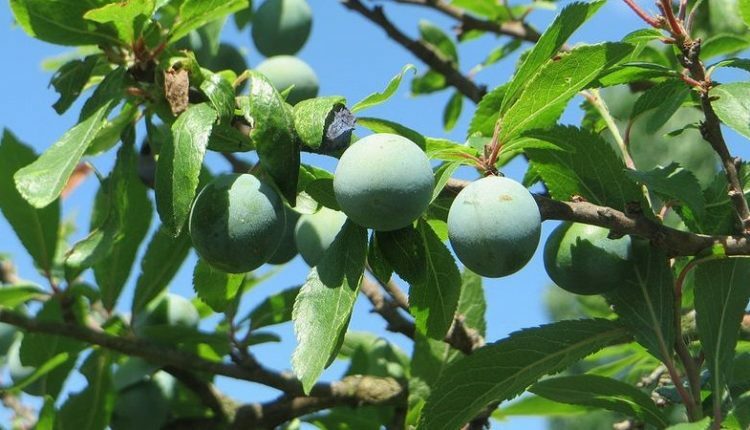 It contains a good amount of vitamins such as vitamin A (beta-carotene), vitamin B3 (niacin), vitamin B9 (folic acid), vitamin C and vitamin E.
Major minerals present in prunus spinosa include calcium, potassium, phosphorus, sulfur and magnesium. Beta-carotene, vitamin C, and vitamin E are natural antioxidants present in prunus spinosa that neutralize free radicals and lower the risk of diseases and disorders induced by oxidative stress. 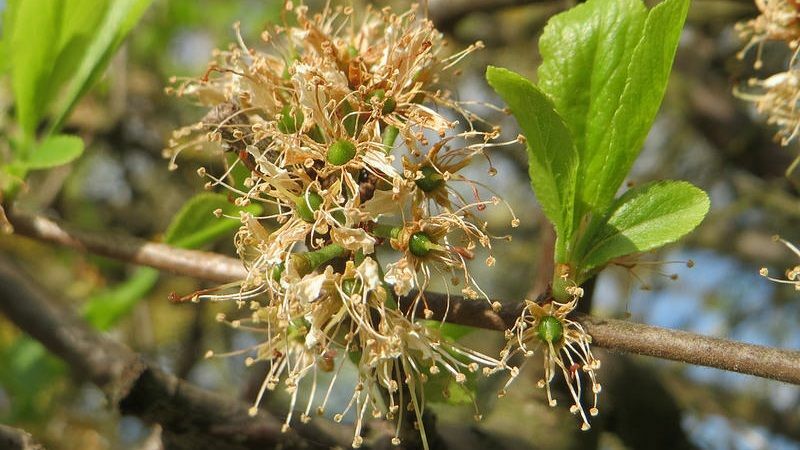 Prunus spinosa possesses anti-caries activity against ‘Streptococcus mutans’, gram-positive bacteria that contribute to tooth decay. Oxidative stress increases the risk of dental caries. Free radical attack initiates the process of tooth decay and creates a favorable environment for Streptococcus mutans. Prunus spinosa is also a good source of nutrients such as beta-carotene, vitamin C and vitamin E which are potent antioxidants in nature. 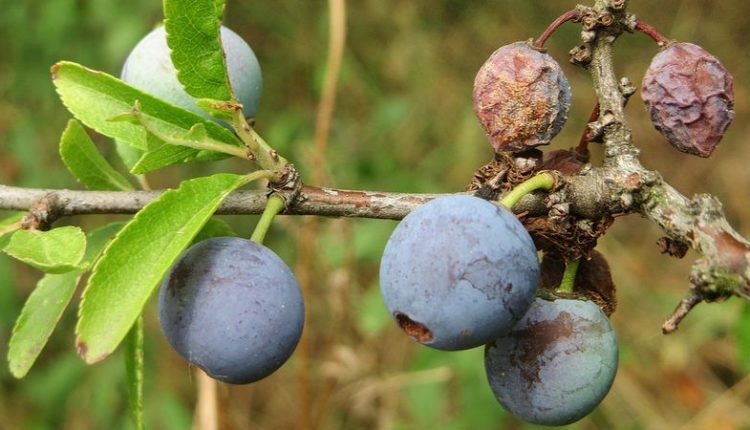 Prunus spinosa fruit is effective in the management of cancer. It inhibits the growth of cancer cells and reduces its multiplication. Health-promoting compounds present in prunus spinosa suppress the production of inflammatory compounds which otherwise damage the DNA and further worsen the condition. Thus, it makes the environment unfavorable for the cancer cells to survive and reduces the population of these cancer cells. Prunus spinosa fruits contain compounds such as tannins, fruit acids, flavonoid, glycosides, vitamin C and coumarin derivatives which enhance overall skin health. These compounds moisturize the skin and restore hydration. 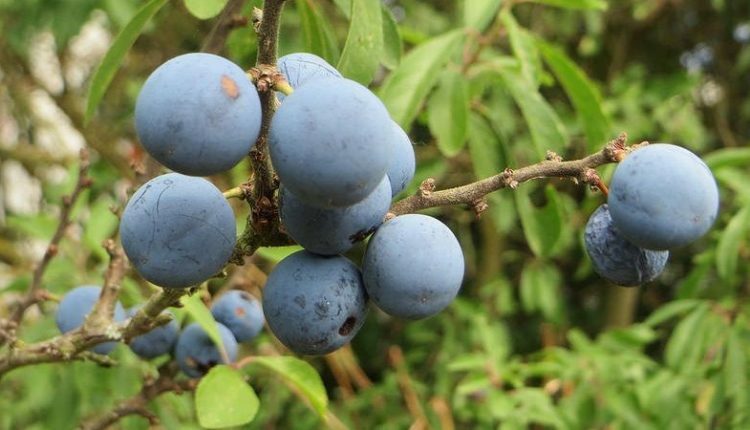 The fruits, leaves, and flowers of prunus spinosa are an effective laxative that can be used to relieve constipation. Prunus spinosa fruits are also effective for the treatment and management of heart diseases, kidney infections, eczema and respiratory infections. Besides this, it has been used as an anthelmintic and diuretic.